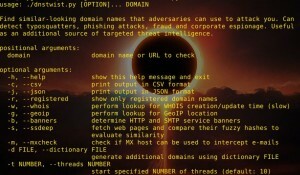 Browse: Home / dnstwist v1.03 – Domain name permutation engine for detecting typo squatting, phishing and corporate espionage. 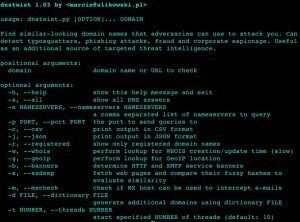 dnstwist v1.03 – Domain name permutation engine for detecting typo squatting, phishing and corporate espionage. + Updated GeoIP database file. 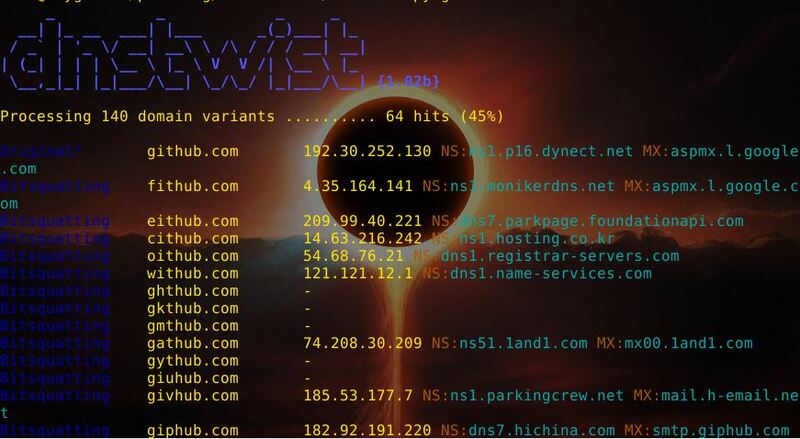 The idea is quite straightforward: dnstwist takes in your domain name as a seed, generates a list of potential phishing domains and then checks to see if they are registered. Additionally it can test if the mail server from MX record can be used to intercept misdirected corporate e-mails and it can generate fuzzy hashes of the web pages to see if they are live phishing sites. If you want dnstwist to develop full power, please make sure the following Python modules are present on your system. If missing, dnstwist will still work, but without many cool features. You’ll get a notification in absence of required module. 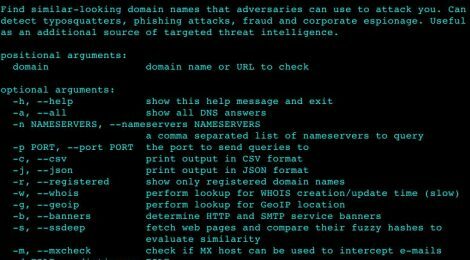 ← Auto_EAP – Automated Brute-Force Login Attacks Against EAP Networks.